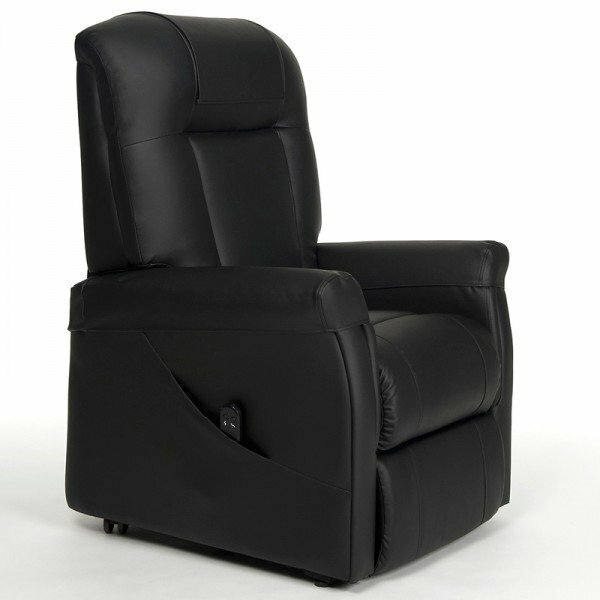 The Ontario recliner is a medium sized dual action lift chair that provides outstanding functionality and user comfort. 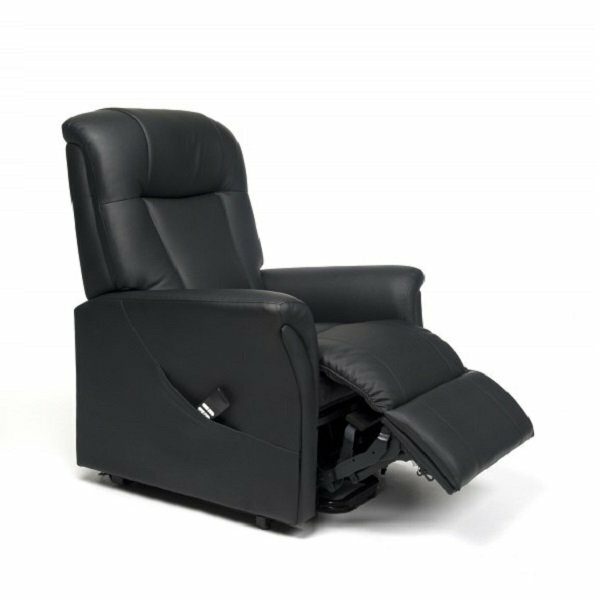 The dual motor allows the user to position the chair to the ideal comfort position with ease. 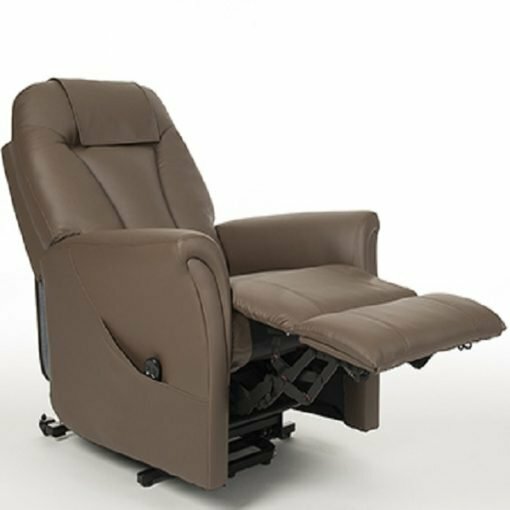 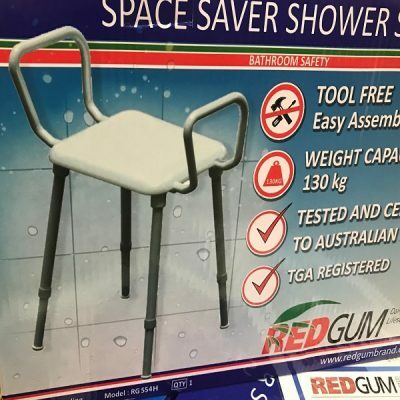 This chair enables the backrest to recline independently to the footrest (2 motor operation) plus provide a stand up function to assist those that need some assistance. 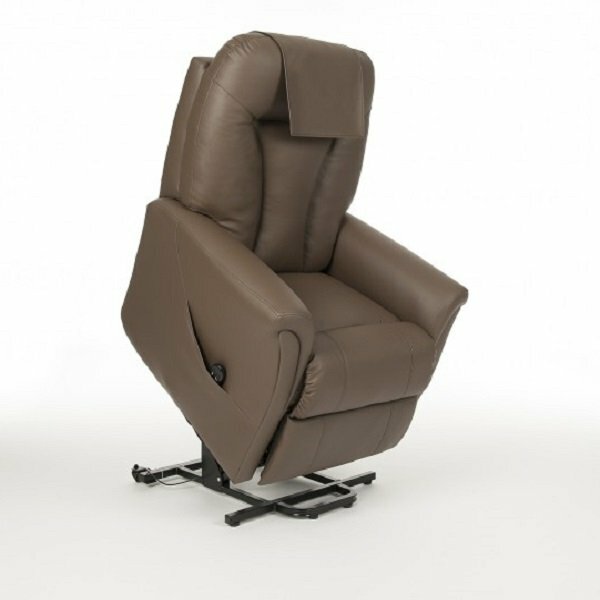 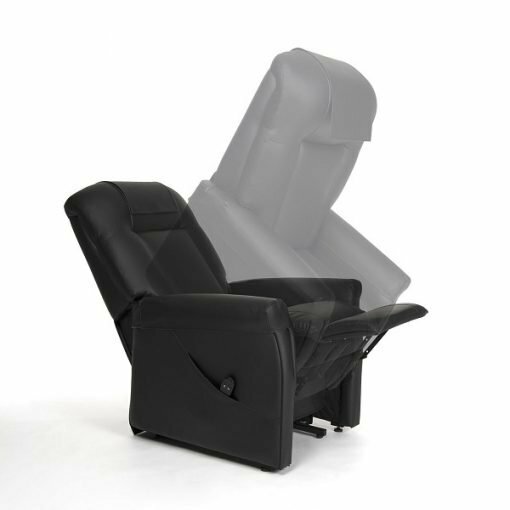 This dual motor is designed to give assistance in the sit to stand and recline to an laying position. Comes with comfortable and soft padded straight backrest. 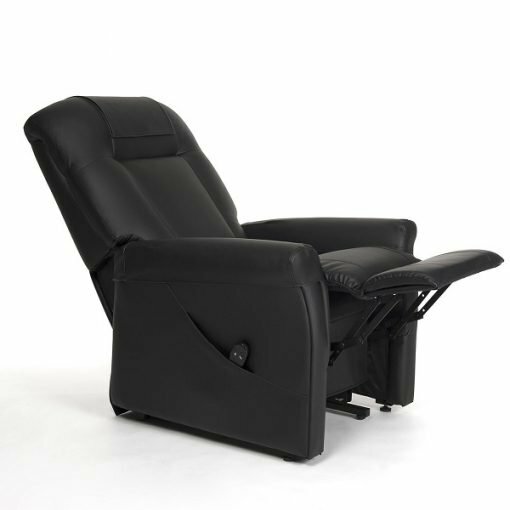 Features that come standard is the emergency battery backup system on the external transformer, this assists the user out of the chair if mains power is out. The Ortario is also fitted with armrest and headrest covers as standard.